RAISING MOTIVATION. IMPROVING SERVICE. LOWERING TURNOVER. Do you have change for a $20 bill? Named by Skift.com as one of five new travel startups to watch for offering a glimpse into the future of travel, TipGenie is modernizing service tipping by replacing cash with mobile payments. No longer do guests need to dig into pockets, rifle through purses, run to the nearest ATM, or ask for change. Now appreciative customers can leave a tip by scanning a unique QR code with their mobile phone camera — at anytime from anywhere. Mobile-carrying Millennials represent a rapidly growing customer base for the travel industry. Now you can use the camera on your mobile phone to tip and send feedback. It’s fast, easy, secure, and convenient. Tip any time. From anywhere. TipGenie gives QR codes the power of a mobile payment. 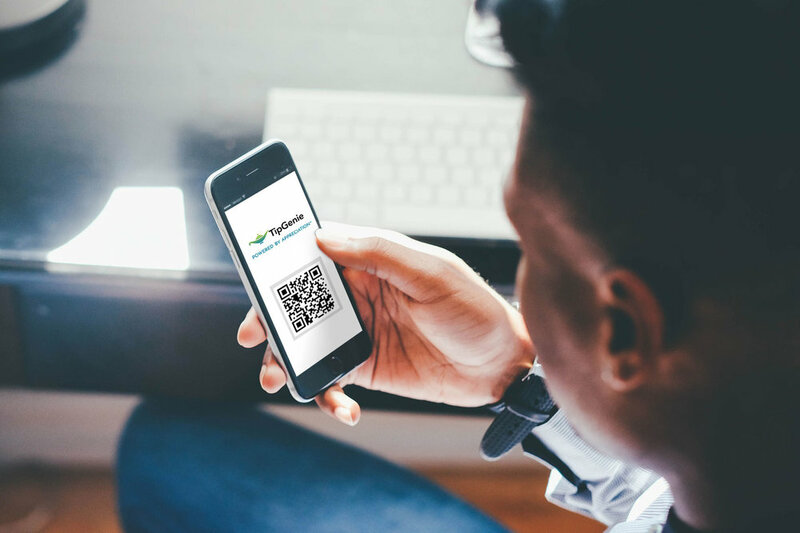 We generates unique QR codes that are linked and assigned to employees, specific locations, groups, departments, events, rooms — each QR code is like a virtual tip jar. A customer simply hovers or points their phone camera at the QR code. A tipping screen appears. The guest confirms the tip recipient, enters the amount, and provides feedback. QR codes are displayed in signage — customized to match a business’s branding and style of messaging. We offer signage design or a business can choose to manage that process. Providing signage for QR codes is a creative and educative process — the options are limitless. We leave that decision to you. Unlike other mobile payment apps, TipGenie does not require the downloading of an app. There’s no account to create. No emails or personal information to exchange. For business, TipGenie requires little to no integration of expensive software. DEMO: Point or hover your mobile phone camera over this QR code. Payments are live. With TipGenie, tips are anonymous - unlike Venmo, Square Cash, or PayPal, the employee receiving the tip cannot identify the sender. When a tip is sent, the employee receiving the tip is notified through SMS. 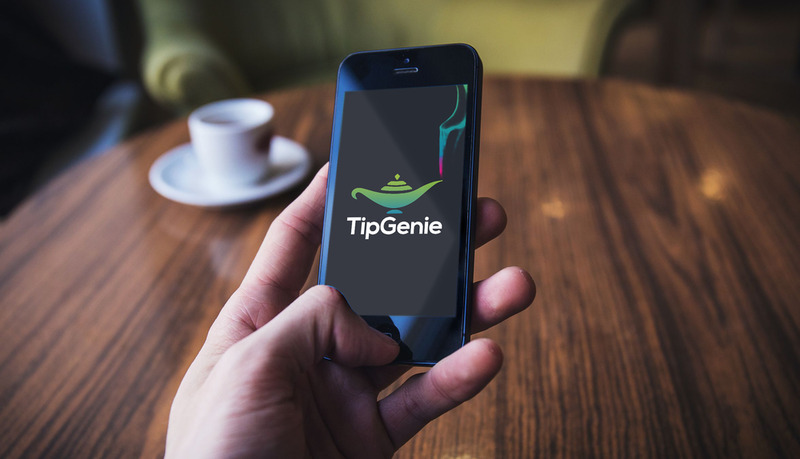 TipGenie pays out tips directly and instantly. We use Stripe, an industry leader and global payments processor to process our tip transactions. Stripe provides a well-tested system that handles billions of dollars a year. Stripe enables mobile payment companies like TipGenie to collect and process tip payments on behalf of the business. Guest payment information is kept on Stripe’s secure and encrypted servers. Our approach to feedback is unique. Making real-time feedback direct and transparent to employees helps improve their performance. TipGenie enables the feedback received at the time of tipping to be shared simultaneously with the employee and manager. By bringing transparency to the process we provide a more delightful and seamless experience for appreciating and recognizing the individual employee and their service. In today's data-driven world, businesses need multiple sources of data. Tips offer a real-time opportunity to collect data, in real-time and on-site. A tip, big or small, when coupled with guest feedback provides valuable insights for the business. TipGenie optimizes tip transactions to generate new analytics about employee performance, customer experience, satisfaction, and service quality. TipGenie is working with businesses of every size, stage, and sector to build customized systems for managing the collection and disbursement of tips. We enable businesses to customize how they collect real-time guest feedback and link tip transactions to employee performance. TipGenie brings together data generated by payment transactions into a single platform that requires little to no integration. 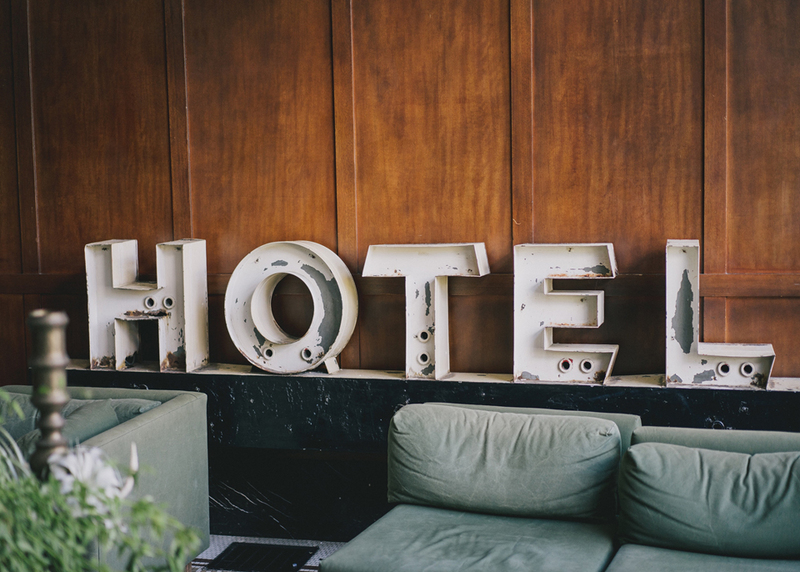 Why should a business have to wait for that online review to learn about a situation that could have been remedied during their stay? Often, guests are asked to provide feedback on a service that is disconnected from the experience. With surveys, guest are asked to recall details or emotions that are forgotten after the experience. 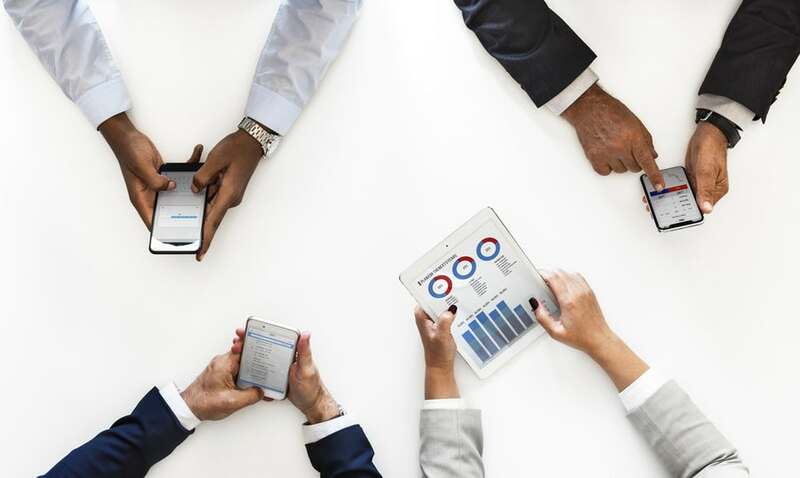 When it comes to understanding capturing the dynamics of guest-employee interactions, TripAdvisor, Yelp, or Expedia offer limited ways of capturing those insights. TipGenie’s value is unique in three ways. Personalized feedback Feedback can be linked to an individual employee, team, or location. Real-time feedback is kept within the business which enables an immediate response and sets up a conversation about what matters: performance. Targeted insights. A unique feature of TipGenie’s platform is the ability for businesses to customize their settings to ask customers targeted questions — about new services, amenities — anything that can inform decision-making. We’re an early stage fintech company with a social mission: To bring cashless tipping to the service industry and professionally and financially empower tipped service workers in the process. 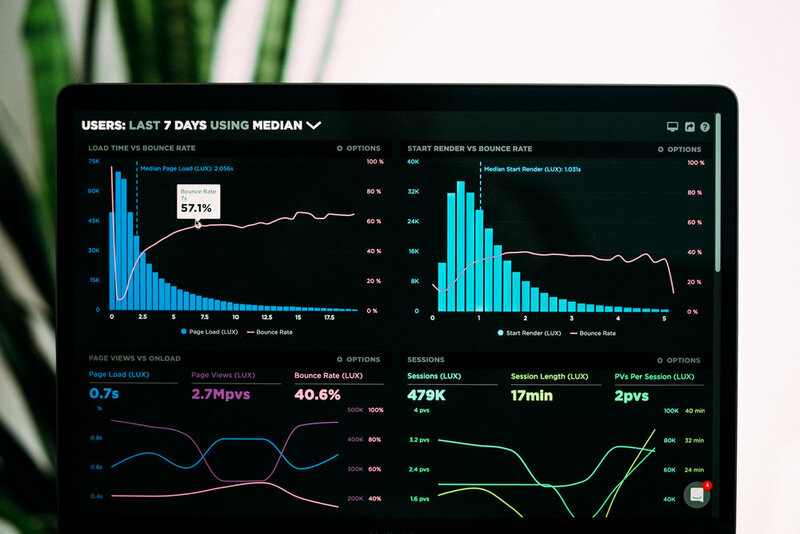 We aspire to build emotionally-intelligent products that will educate consumers, empower employees, and enable businesses to make better, data driven decisions. We believe in bringing humanity with technology. We believe that technology has the power to improve lives — for everyone. Solutions for financial inclusion exist — it’s the accessibility of technology that keeps those who would most benefit from solutions from using it. That’s why our current focus is improving financial health and using technology to enable financial inclusion. Our strategy is to optimize existing mobile and financial technology to design more meaningful forms of cashless payments for the tipped service industry. Cashless tipping is our vehicle for social change. We’re excited to creating a service-centered ecosystem in which payment transactions, actionable insights, and appreciation powers a self-sustaining cycle of financial value and economic benefits for all stakeholders. Values-driven. We have a clear set of values that guide our mission: Education. Engagement. Empowerment. We call these values our cornerstones because they anchor our product development, marketing, and sales strategy. Learning-centered. Our values are embedded in our product design. We ask ourselves: How will this feature or decision educate consumers, empower employees, and enable businesses to make emotionally intelligent, data-driven decisions? Data-driven vision. Tipping provides an opportunity to gather data on employee performance, service quality, customer experience. We’re developing qualitative and quantitative metrics around the customer-guest interaction. We’re measuring the impact of our products on employee’s financial health. Transparency. We’re committed to making transparent the nsights gained through tipping accessible and actionable to all stakeholders in the service ecosystem. That’s why feedback sent to an employee is shared — simultaneously — with the employer. Interdisciplinary. Our work is grounded in social science research, human-centered design thinking, and service industry expertise. We believe in taking a design thinking approach and applying principles like empathy, human-centered implementation, protyping -- to develop solutions for the most complex problems.